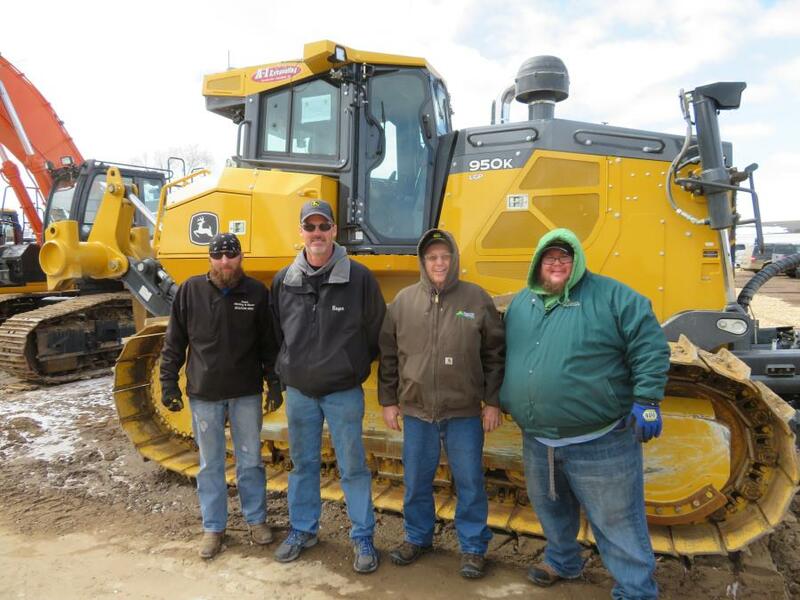 Customers had the opportunity to run machines in the demo area at the Nortrax Chippewa Falls, Wis., location. 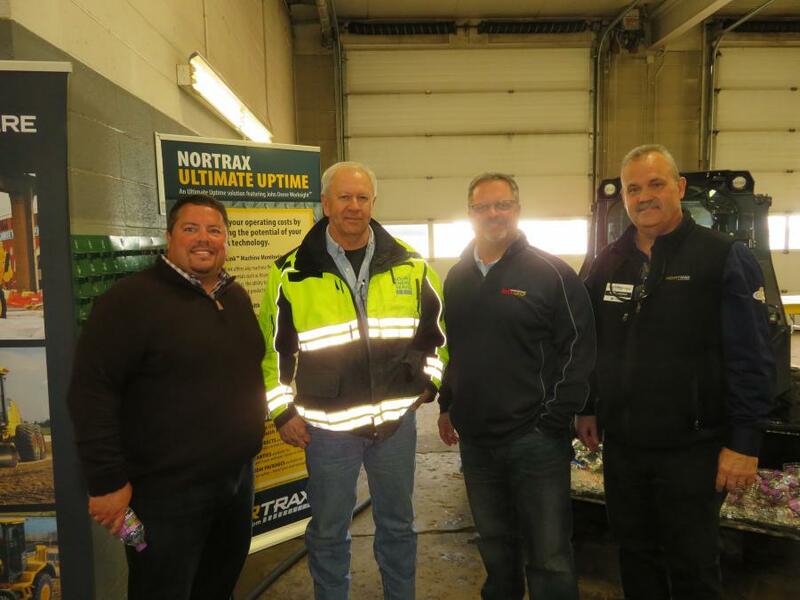 Nortrax hosted its annual equipment demo and open house event on April 6 at the Chippewa Falls branch. 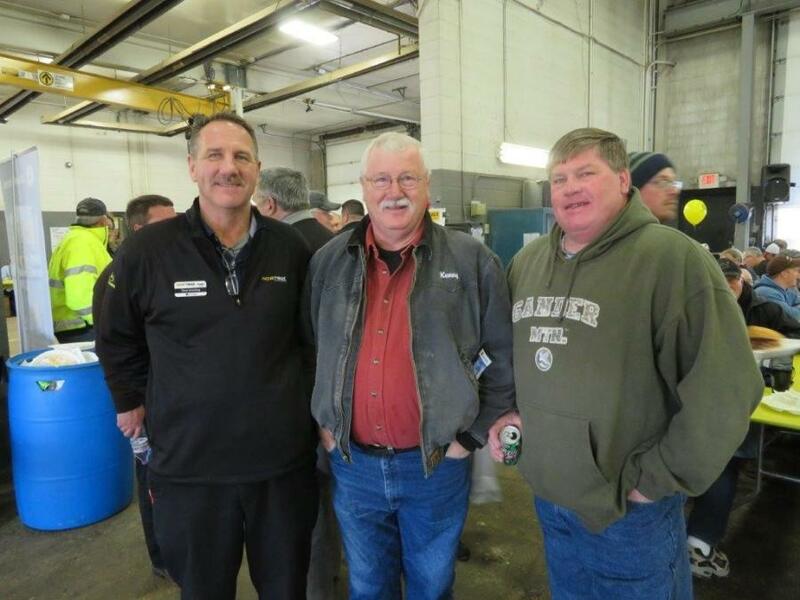 This year the open house centered around technology with the theme of “Taking Technology to the Streets.” In the service bays, technology was front and center and on stage, set up so customers could see technology in action as they ate their lunch. Machine Monitoring Specialist, Randy Kwapick, had a row of monitors showing fleets all over the Midwest being monitored for alerts. 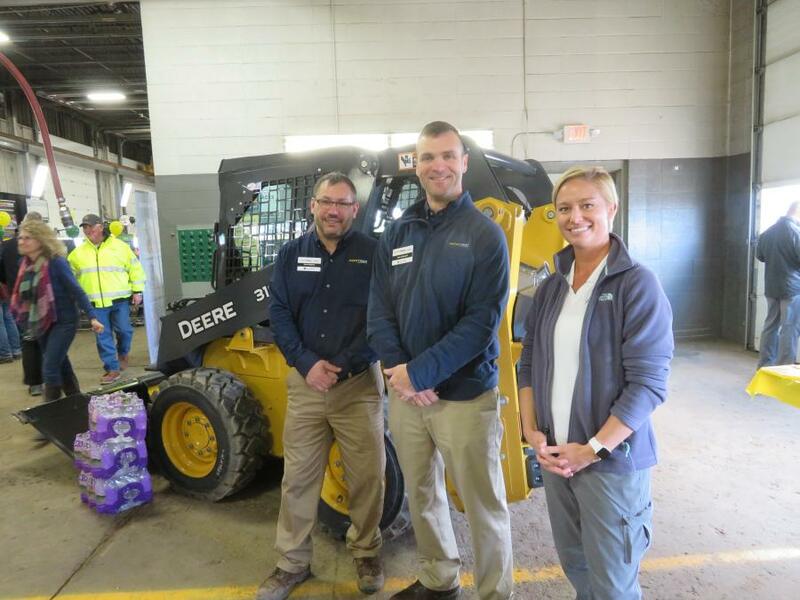 Product Support Technology Representatives, Jim Bell and Rob Newman, used large flat screen monitors to show customers John Deere's industry leading telematics, JDLink and TimberNavi, John Deere's jobsite mapping solution for forestry. 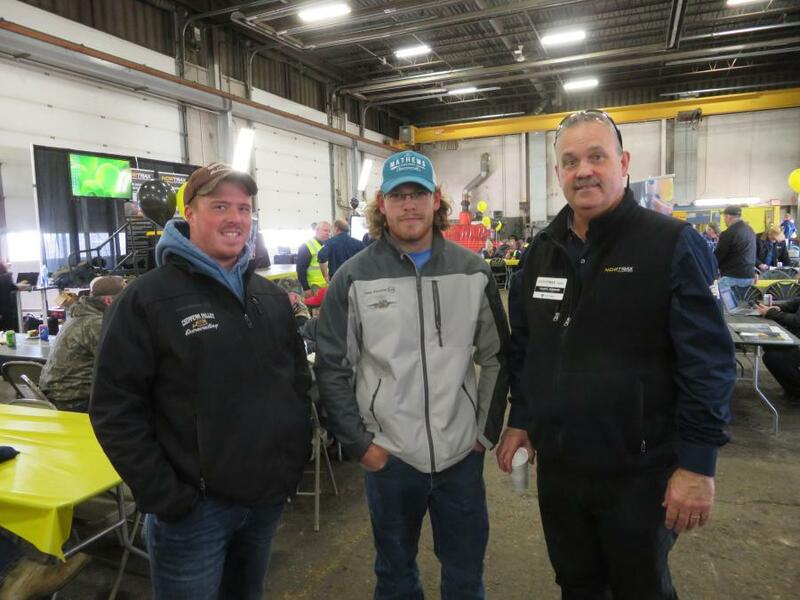 Eric Brosted, Nortrax WorkSight solutions manager, and Mike Wielink, Nortrax WorkSight specialist, also were on stage to explain to customers how the showcased technology will improve their overall machine health and reduce maintenance costs while increasing profits and productivity. 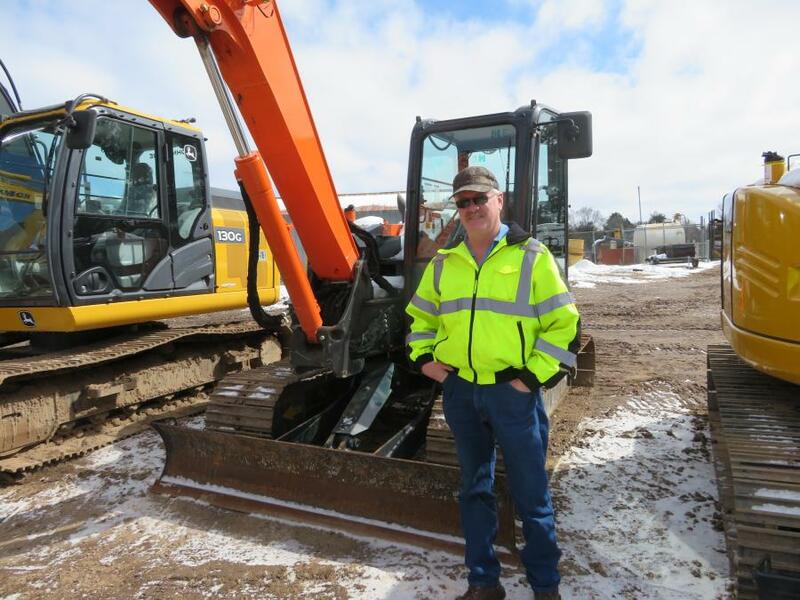 The Chippewa Falls Nortrax location has an excellent pit demo site which makes it possible for customers to demo equipment first-hand. 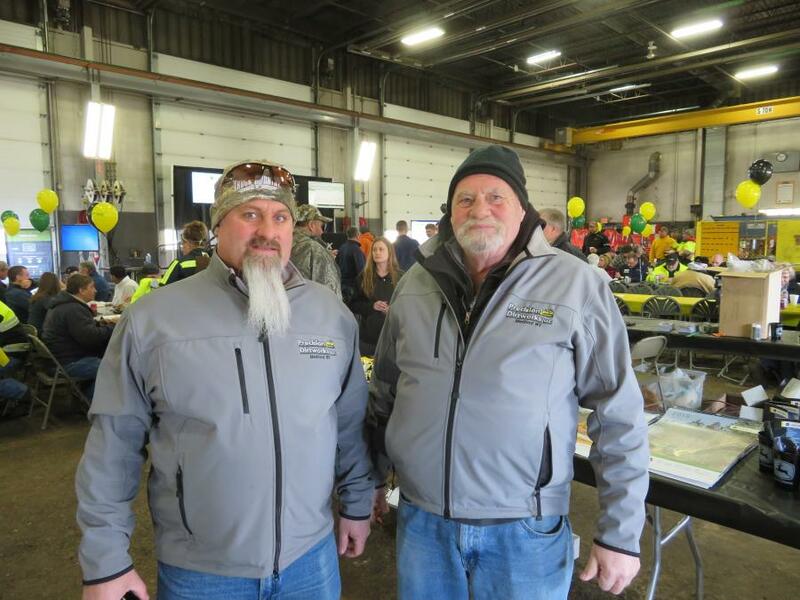 Rodney Stallard, Nortrax general manager, said approximately 325 people attended. 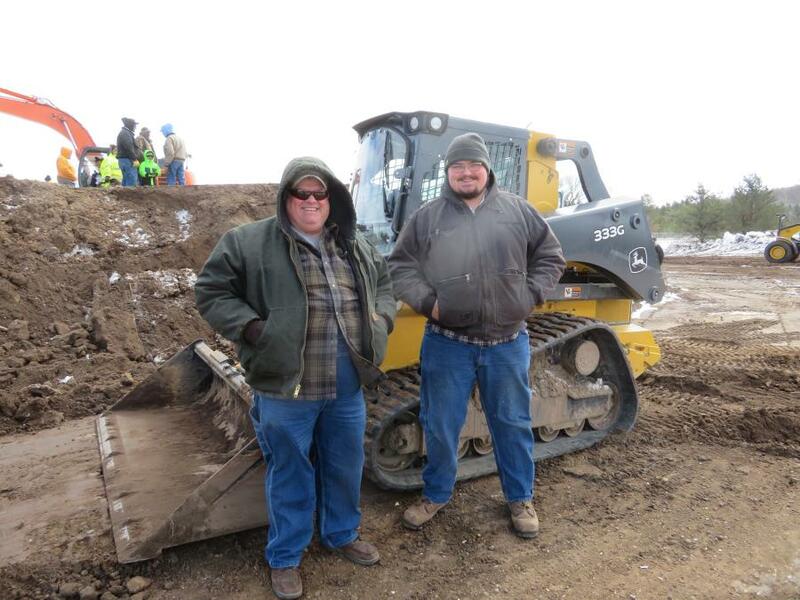 “This year, we again showcased our John Deere SmartGrade dozers which have a grade-control system fully integrated into the machine cabin, structure and software, with no external masts or cable. 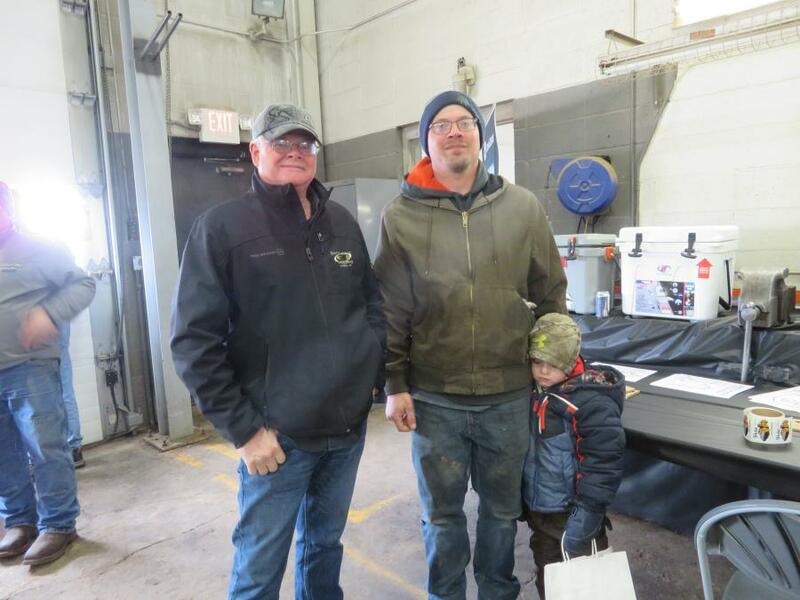 We also had excavators, loaders, compact track loaders and motorgraders, which have a grade-control system fully integrated into the machine cabin, structure and software, with no external masts or cable. 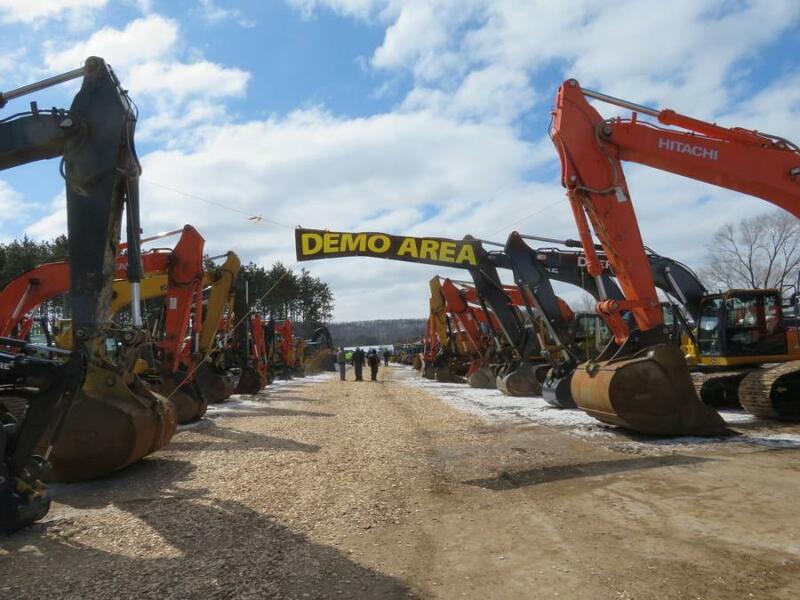 We also had excavators, loaders, compact track loaders and motorgraders all available for our customers to use in our demo site area,” said Stallard. 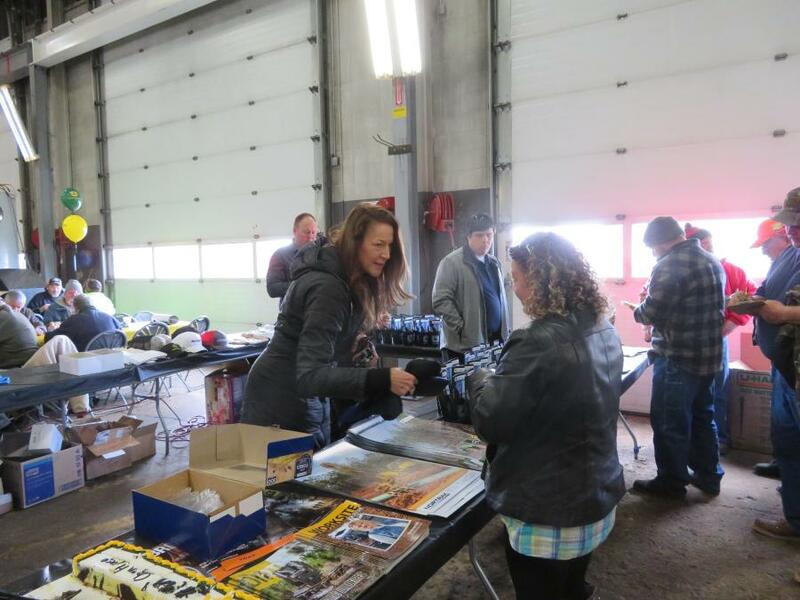 Nortrax would like to thank the following sponsors and supporting vendors that helped make the event a great success: Falls Wings, Towmaster Trailers, Decleene and Pomp's Tire. 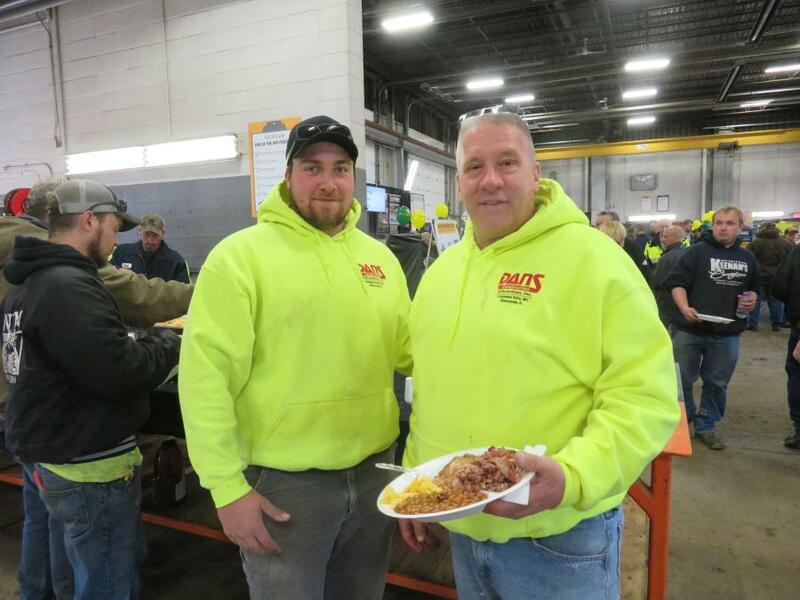 A lunch of pulled pork and boneless chicken thighs complete with all the fixings were served in the Nortrax service shop and catered by Jason Meyer of Big Stack Meats and Catering. 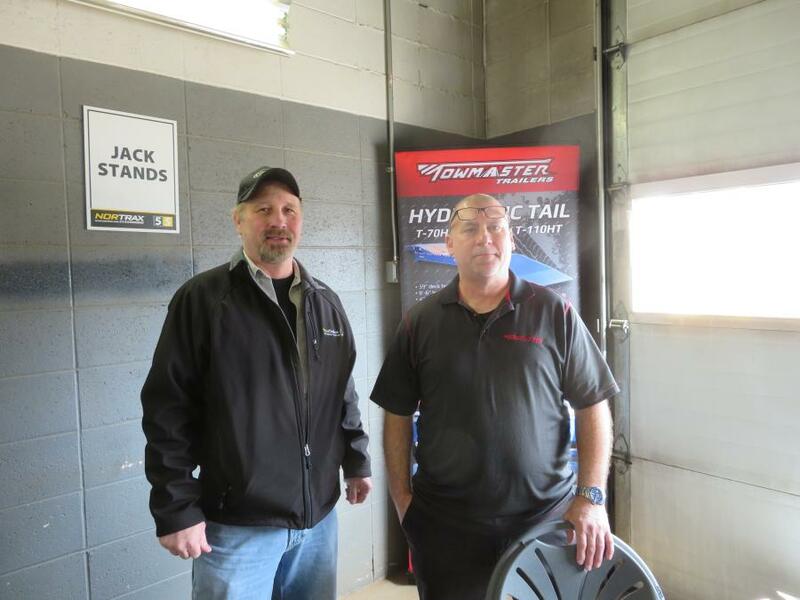 Door prizes, giveaways and a DJ entertained guests in the service bay area. 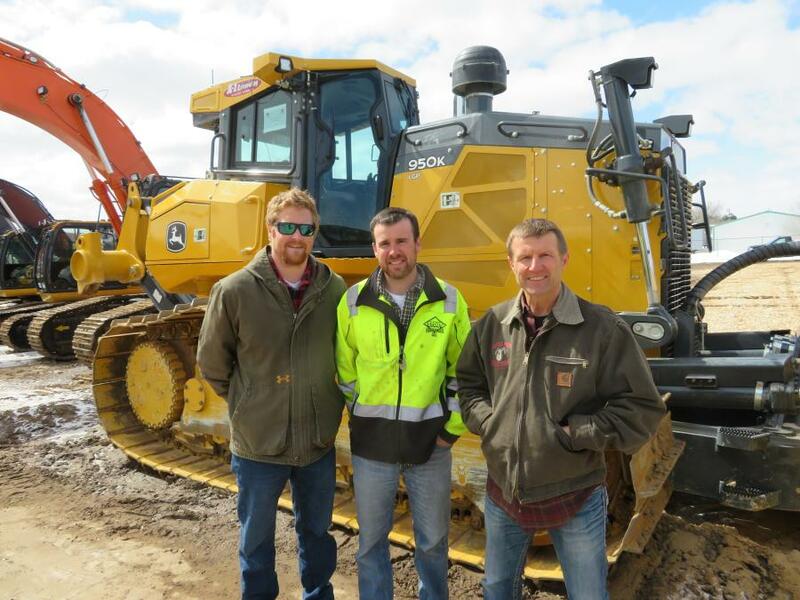 Nortrax Inc., a major dealer of John Deere construction and forestry equipment, is headquartered in Tampa, Fla. 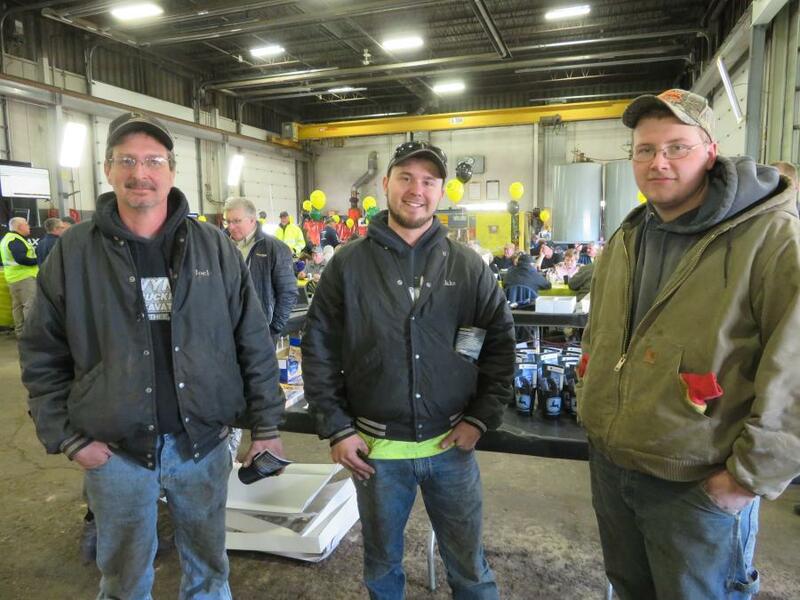 The Midwest division consists of seven dealerships in Wisconsin, the U.P. of Michigan and northern Minnesota. 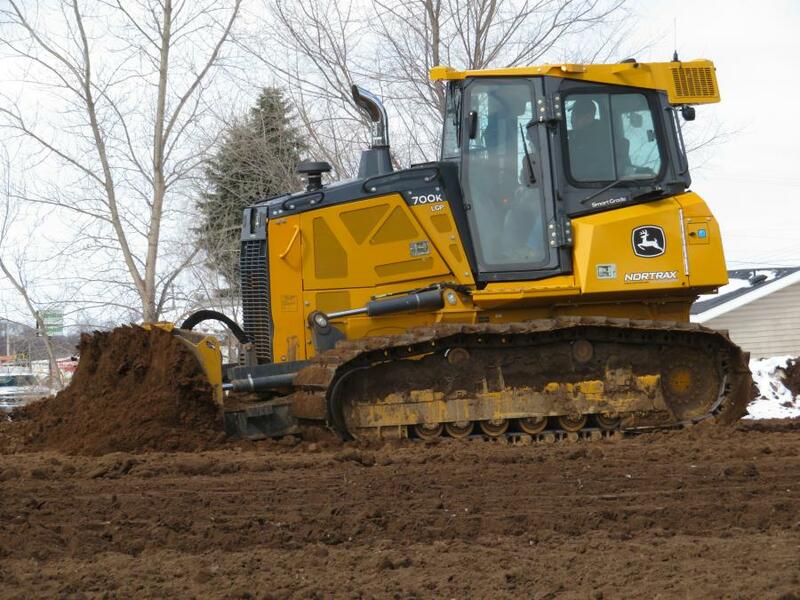 For more information about Nortrax, visit www.nortrax.com.